BOLO for missing Andrews, N.C. 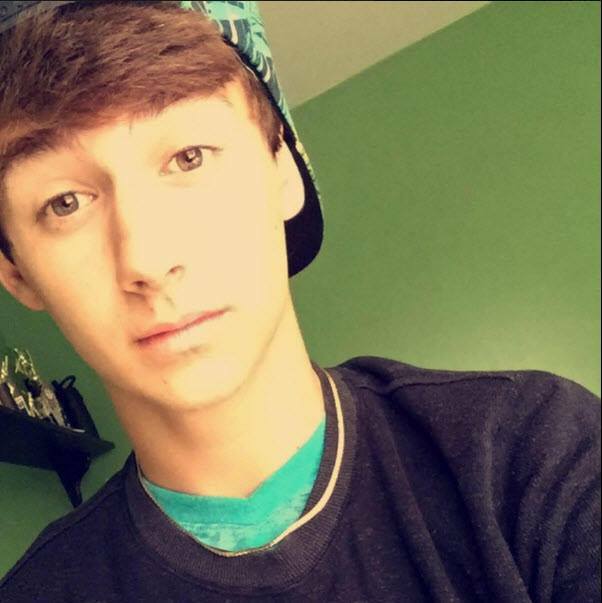 Teen | Cherokee Co N.C.
BOLO: Missing Teen from Andrews, N.C.
ANDREWS, N.C.- The Cherokee County Sheriff’s Office is asking for assistance in locating a 17-year-old caucasian male, Brenden Witt, who is listed as a runaway. Current information is that Brenden may be in the Andrews community. Anyone having information concerning the location of Brenden please call the Cherokee County Sheriff’s Office at 828-837-2589 or Cherokee County Dispatch at 911.